As we move towards Labor Day and summer comes to an end, it is important to remember the roots of this meaningful date. What many Americans regard as a just another holiday actually emerged from the great Labor Movement of the 18th and 19th centuries. Born of the need to protect the common worker, the movement fought for safer working conditions, better wages, and an end to child labor. 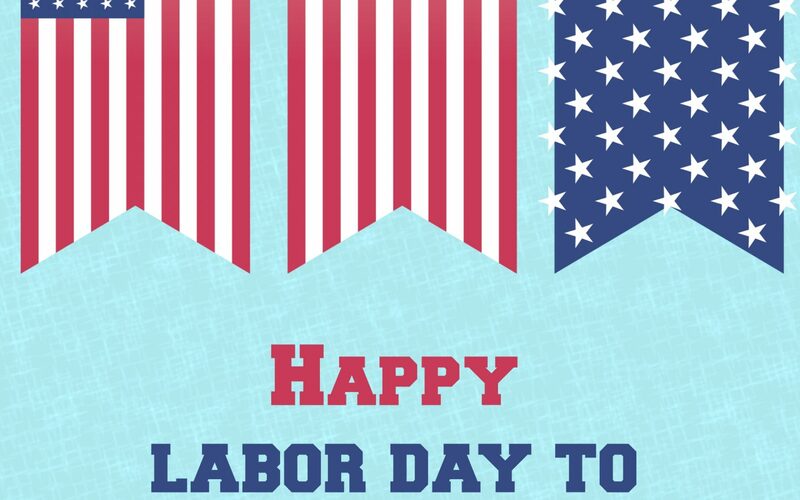 In 1894, the contributions of those hard-working men and women were finally recognized when Labor Day became an official federal holiday. Since then, the first Monday of every September has been set aside to celebrate the “contributions workers have made to the strength, prosperity, and well-being of our country”. 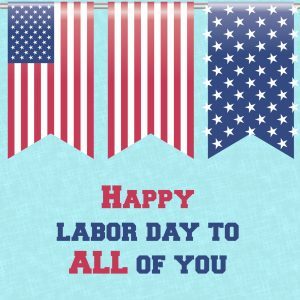 Today, perhaps more than ever, it is important to reflect not only the historical significance of Labor Day and what it means for us, as part of the American labor force – but to recognize the dignity of all who toil. It is easy to overlook the day laborers and hired hands among us, but it is often they who work harder than anyone else. His words should come as a reminder not only to appreciate the hard work and sacrifice of others but also to appreciate your own job and to always work to the best of your ability. What you do matters – even when it feels like it doesn’t. People are often made to feel that unless they’re a doctor or a lawyer or a high-powered stockbroker, their contributions are not as important – but that’s just not true. It takes a lot of different skills, at many different levels, to make the world go around. Without truckers, trash collectors, janitors, wait staff, orderlies, and so many other hard-working people…well, we’d all be in a bind. ALL workers deserve to have dignity and pride. There is a certain type of nobility in any work because no matter what you do, it always helps others to flourish. Whether you set broken bones in a hospital emergency room, or you write stories that help people escape life’s doldrums, you make a difference. This year, in between the parades and the cookouts, take a moment to reflect on the deeper meaning of your work. How do you make a difference in this world?